Single Sided Fireplace with a 1500 Ifire burner with Wi Fi. It has a small front glass windscreen. With have other burner options available if price is an issue. 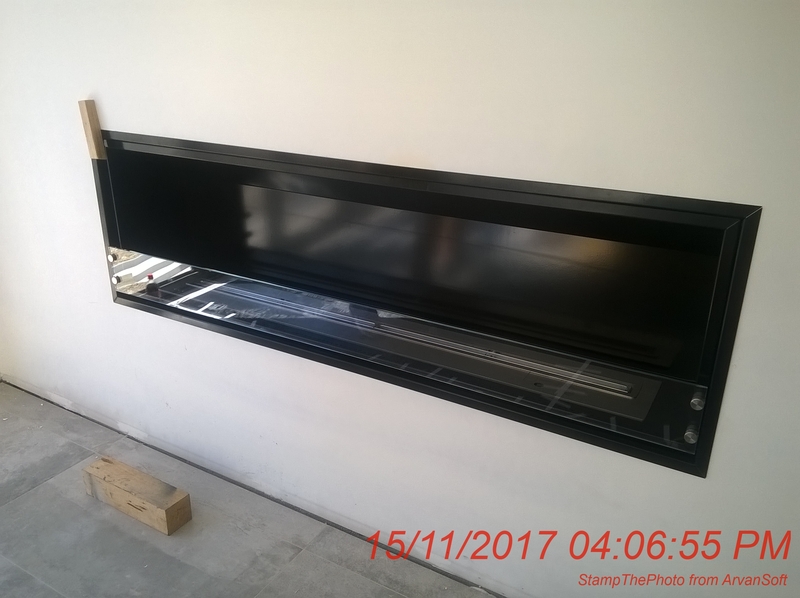 Click the button below to add the Single Sided Fireplace 1800mm x 550mm x 300mm deep to your wish list.